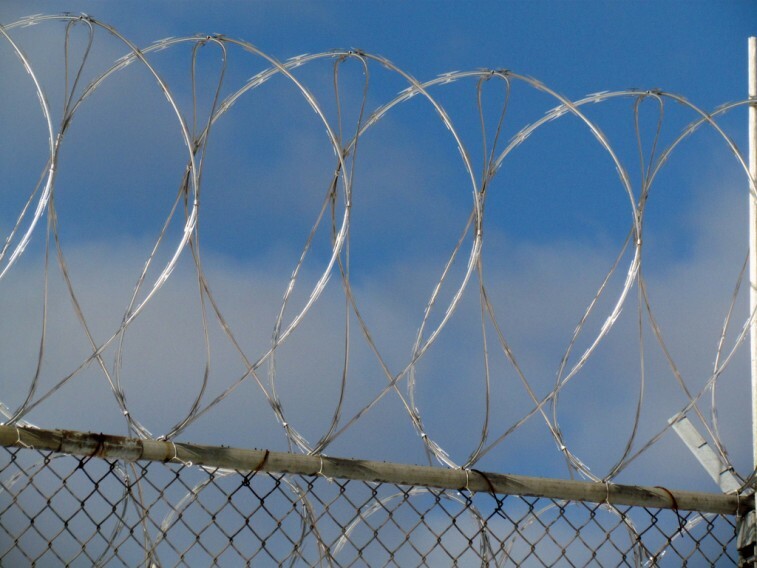 Remember when maggots were found in potatoes about to be served at a Michigan prison? That was just the tip of the iceberg. A new report released this week details widespread cost cutting by the food service company Aramark, whose contract was terminated by the state last year. Kitchens were not only unsanitary but dangerous. The company hired inexperienced staff, allowing prisoners to steal makeshift weapons and control the lunch-line. Food shortages were especially common. This is because, in a drive for profit, private corrections companies like Aramark routinely cut corners to lower costs. In private prisons, this drive often leads to more prison violence, lawsuits, and high staff turnover. Companies claim they’ll be more “efficient” than the government, but Michigan’s problems show that dangerous conditions, low quality food, and shortages is what efficiency really looks like. The state’s new contractor, Trinity, isn’t doing much better. Since taking over for Aramark in August, the company has already had 59 of its kitchen employees fired and subjected to “stop orders,” banning them from prison property for a variety of infractions. Last week, nearly 1,000 prisoners at a facility upstate protested by refusing to eat food served by Trinity. Prisoners at another Michigan facility held a similar protest on Monday. Introducing for-profit companies into America’s criminal justice system has been a bad deal for both prisoners and governments. Michigan is just the latest tragic example.